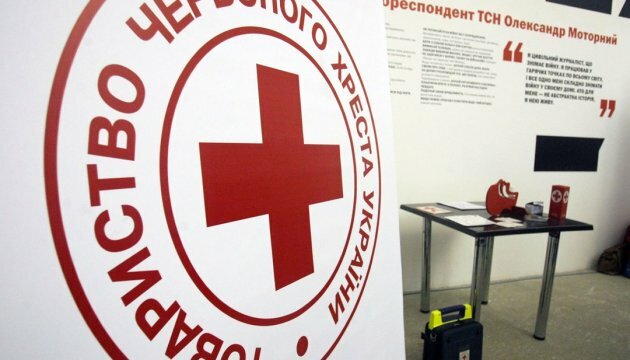 Ukrainian Red Cross Society celebrated the 100th anniversary of its establishment. The solemn event was held in the Column Hall of the Kyiv City State Administration, an Ukrinform correspondent reports. According to Society’s president Ivan Usychenko, the Ukrainian Red Cross Society is the most powerful humanitarian organization in the country. 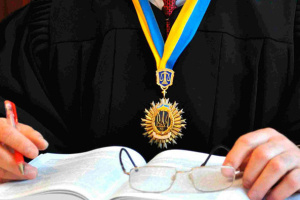 As he noted, one of the important priorities of the Ukrainian Red Cross Society is to assist the state in providing all-round assistance and support to the most vulnerable groups of the population, and this is precisely what the programs and numerous charity projects of the organization are aimed at. Vice-president of the International Federation of Red Cross and Red Crescent Societies Kerem Kinik, Regional Director of the European Office of the International Federation of Red Cross and Red Crescent Societies Simon Missiri, Head of the Representative Office of the International Federation of Red Cross and Red Crescent Societies in Ukraine Gorkhmaz Huseynov with colleagues and others joined the celebrations. Representatives of the partner national Red Cross and Red Crescent societies from Austria, Finland, Turkey, the Czech Republic, Germany, Luxembourg, France, the United States of America, Switzerland, embassies, international and charitable organizations, state authorities, who have for a long time cooperated with the Ukrainian Red Cross Society, also attended the solemn event.